Lawyers will be on hand in Membertou, N.S., next month to provide information for anyone wanting to join a new class action lawsuit for survivors of Indian day schools. Survivors of the Membertou Indian day school in Cape Breton are getting an update on a new class action lawsuit. 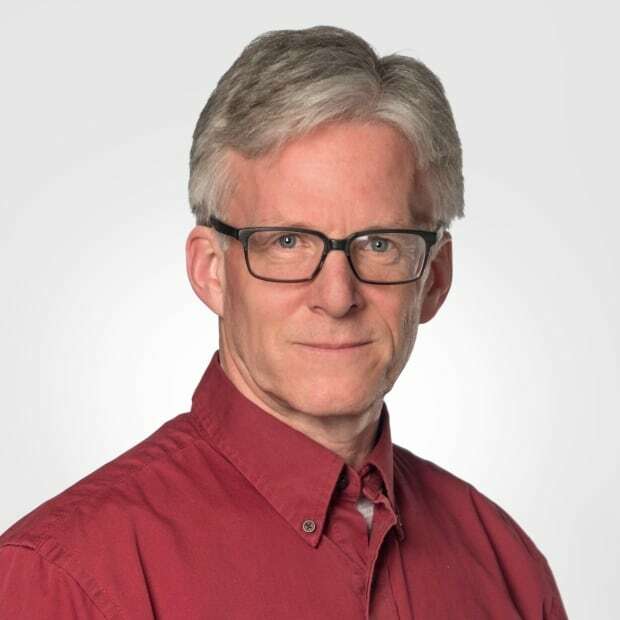 Gowling (Canada) WLG, which represents plaintiffs in the class action, says on its website that most of the day schools were run by the same church groups that ran residential schools, and that students reported suffering the same types of abuse. Membertou was one of many reserves across the country that had an Indian day school, said Sen. Dan Christmas. 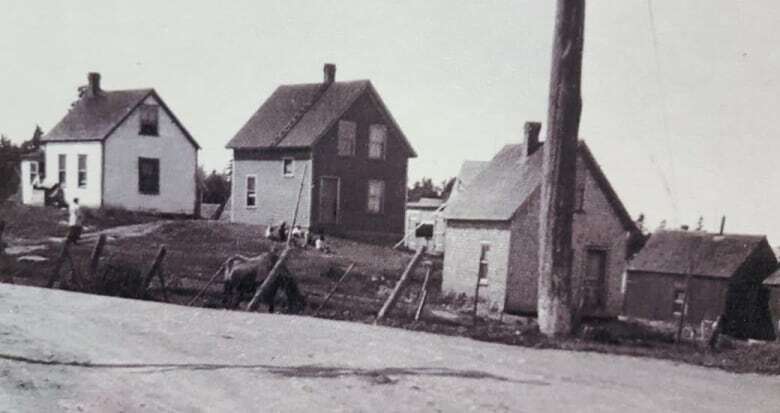 "There was one at the old Kings Road Reserve ... before it was moved here in Membertou in 1926, and it stayed in Membertou for all those decades," he said. "I think I was there until about Grade 2 and up to that point, I remember the experience, and I have to admit that it wasn't very pleasant for some of us," Christmas said. "It was a difficult time. While it wasn't as horrific as residential schools, there were similarities, he said. "Those of us that lived on the reserves during those times certainly remember it, because that's where we went through, but by far the worst suffering was for those who had to go away and go to residential schools," Christmas said. "That was a horrible, horrible experience, but that's not to say the schools on the reserve, the Indian day schools, that there wasn't abuse there as well, and I think that's what the lawsuit is about. "There were a number of people who didn't go to residential school, who remained on Indian day schools in their own community, and they suffered abuse, too." 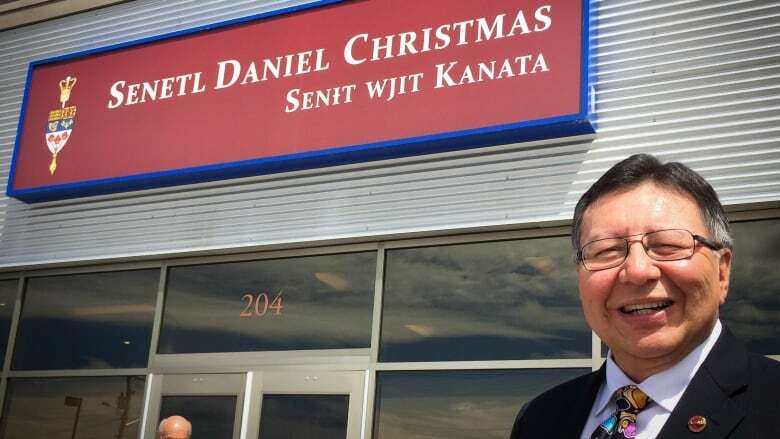 Some Membertou residents approached Christmas for more information after learning about the class action suit, so he decided to bring the law firm to the community, he said. Gowling lawyers will be in Membertou at 2 p.m. on Oct. 11 to talk to anyone who wants to join. Details on that session, such as the location, are still being worked out.